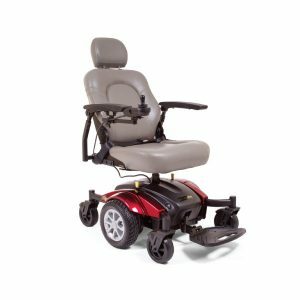 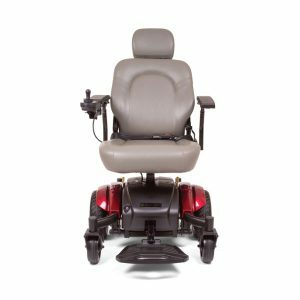 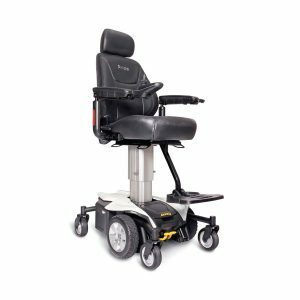 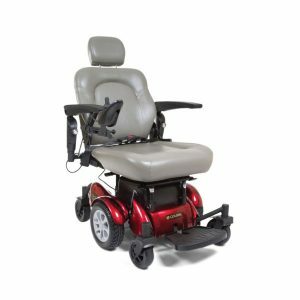 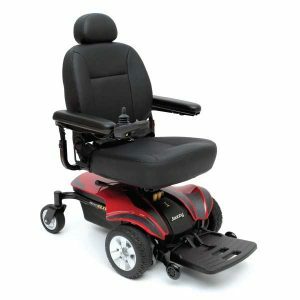 Lewin Medical Supplies features Pride Power Wheelchairs and Golden Technologies Power Wheelchairs in our Riverhead and Coram showrooms. 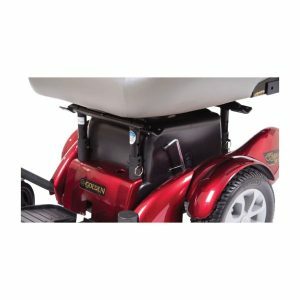 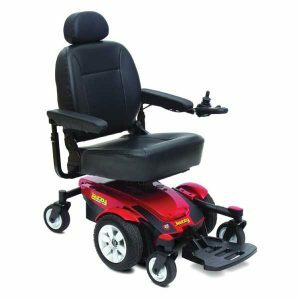 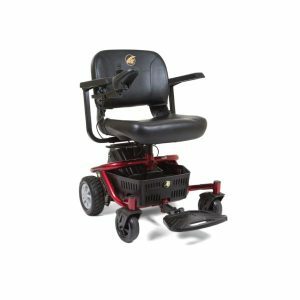 We maintain stock for the Golden Compass, Alante Sport, Literider PTL, Jazzy Select Elite and Jazzy Select 6 Series of power wheelchairs. 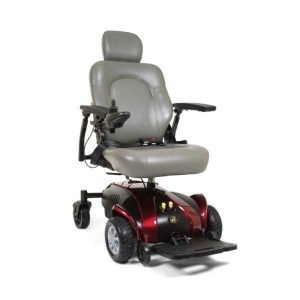 Please visit our showroom for viewing the various styles and features these chairs have.